With every trip to Walt Disney World, we find it much easier to not hustle. 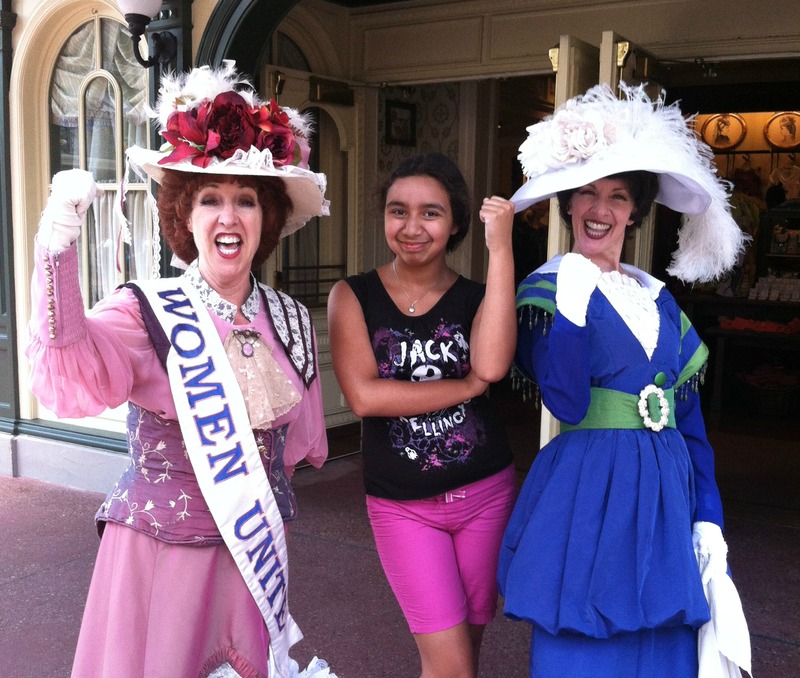 During our moseying, especially on Main Street U.S.A. at Magic Kingdom, we’ve encountered some awesome cast members. They spend their time interacting with guests and having a ball with families. 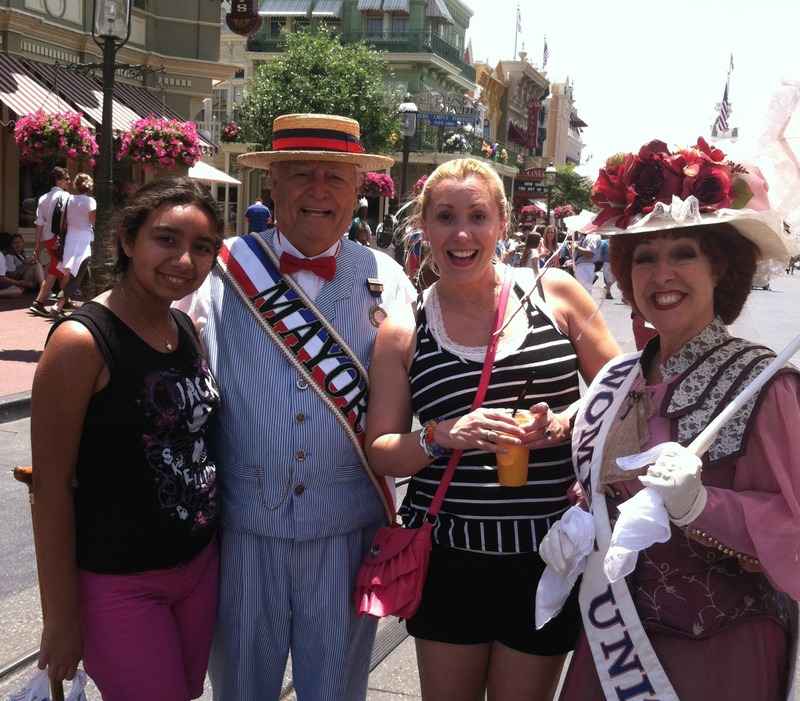 These Main Street U.S.A. citizens are dressed in turn of the century garb and love chatting with guests. They also give the street that magical ambiance that keeps us returning year after year. One of The Kid’s favorite times at Magic Kingdom is spying a citizen of Main Street U.S.A. and chatting with them for a moment or two. Or three. Or 10. http://maientertainmentlaw.com/?search=sexual-side-effects-accutane Not sure which ones to make a bee line for? 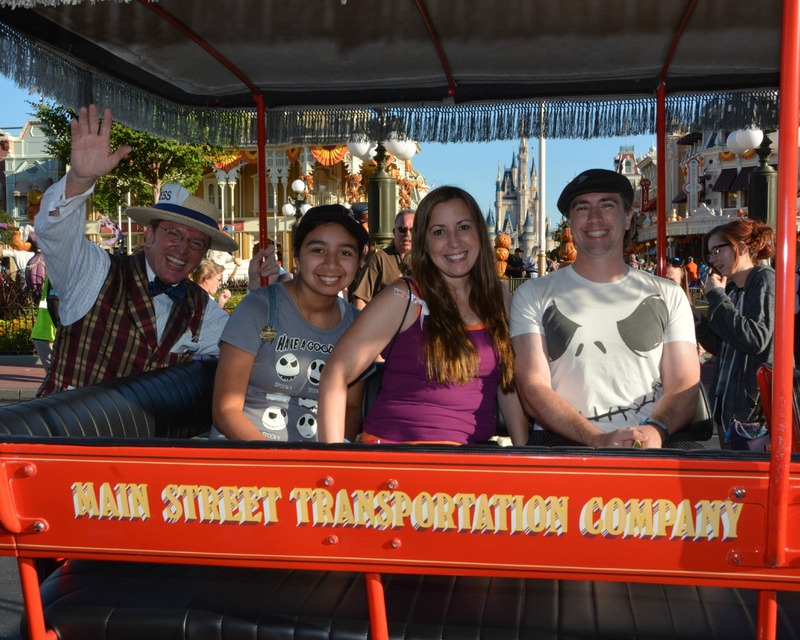 Here’s seven citizens of Main Street in Magic Kingdom you can’t miss! I get it, we all love racing for Magic Kingdom rides and attractions at rope drop. Why mosey down Main Street U.S.A when you have to queue up for Seven Dwarfs Mine Train, right? Nope! Morning at Magi Kingdom is the perfect time to ease down Main Street – and chat with its citizens. Each offers a unique back story, and their autographs are so memorable. Here’s our favorite Citizens of Main Street and why you need to make a beeline for each. Here’s the scoop on Scoop. If there’s one cast member that knows all of the comings and goings on Main Street U.S.A., it’s Scoop. The Main Street Gazette Reporter, he’s most easily found at rope drop when he’s part of the Good Morning Show helping a First Family count down to park opening and directly after walking down Main Street with a smile. Scoop loves to pin trade so make sure to show him your pins- he may just have a special one for you. 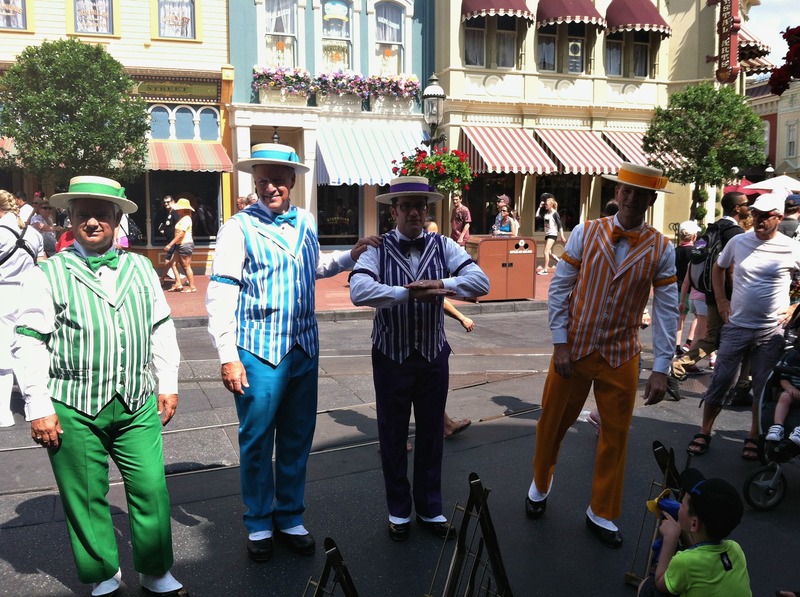 When I have the chance to catch the singing quartet called Dapper Dans it makes my Disney day. They have a cappella shows throughout the day and their songs range from famous Disney movies to traditional, turn of the century titles. During Mickey’s not-So-Scary Halloween Party, the Dapper Dans turn into the Cadaver Dans and can be seen in Frontierland. get link 3. Mayor of Main Street U.S.A.
Christopher George Weaver is the Mayor of Main Street U.S.A. and it was an honor having the chance to chat with him. 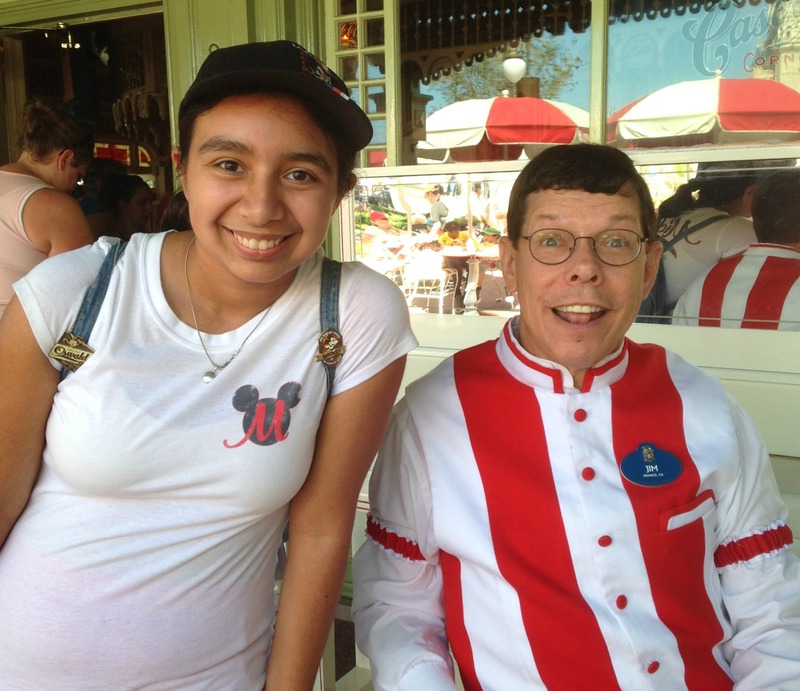 The constant smile on his face says it all and this popular citizen of Main Street U.S.A. is one of The Kid’s heroes. cialis generico guatemala Post update: Mr. Christopher George Weaver passed away on December 24, 2017. He will be sadly missed by millions. Catch one of Jim Omohundro’s piano shows at Casey’s corner and you’ll witness piano playing genius. Celebrating 32 years of entertaining guests on Main Street U.S.A., Jim not only is a fabulous pianist, he can chat and check out his audience in the piano’s mirror while he’s playing. He loves getting younger guests involved in the show and asks kiddos to help him by playing the last note of each song. The Kid had a chance to chat with him a couple of weeks ago and told him it was one of her dreams to meet him. His reply? An exploding fist bump. What a guy! The Main Street Citizen Dancers have a way of making you dance right along with them with their Trolley Show. The costumes change four times a year to go with the theme and feel of the park. They’ve definitely danced their way into this fan’s heart! Remember in Mary Poppins how Mrs. Banks was all about equality for women? These two gorgeous ladies, Hildegard Olivia Harding (l.) and Beatrice Starr (r.) are all about swaying the Main Street U.S.A. vote. They’re also pushing for equality by uniting women to vote. I know they’ve got mine as best dressed! These two were The Kid’s first encounter with citizens of Main Street U.S.A. and she’s such a fan that they know her well. Chief of the Main Street Volunteer Fire Dept., Smokey Miller is so much fun to chat with, especially for kiddos that are fascinated by firefighters. When you do have the chance to meet him, make sure to ask fro an autograph – his is unique! http://cinziamazzamakeup.com/?x=acquisto-cialis-generico-pagamento-in-contrassegno Do you have a favorite citizen of Main Street U.S.A. that we’ve missed? Please let me know in the comment section below!